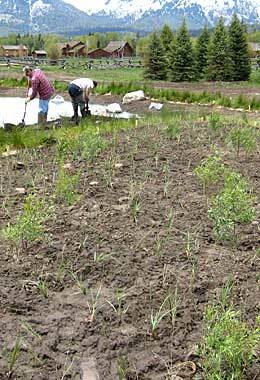 As an innovative native plant nursery, North Fork Native Plants has provided its high quality products to a number of unique projects in the reclamation and landscaping industries. Wetland Sod projects are separated further by project type. Be sure to call if you have any questions!